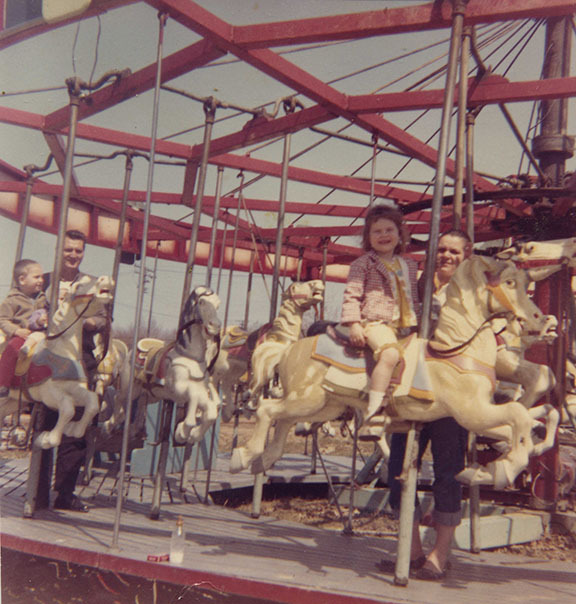 Some amusement rides were brought in, but the grand plan of the point, as shown in this photograph, never materialized. 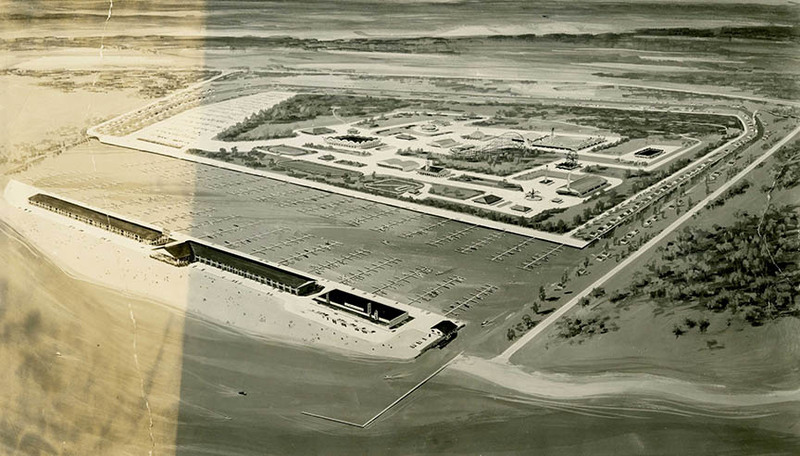 An artist’s conception of Geneva Point. Louis DiFabio collection. 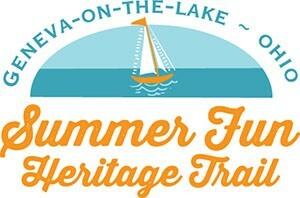 A carousel promised fun and great things to come at Geneva Point. Lou DiFabio collection. 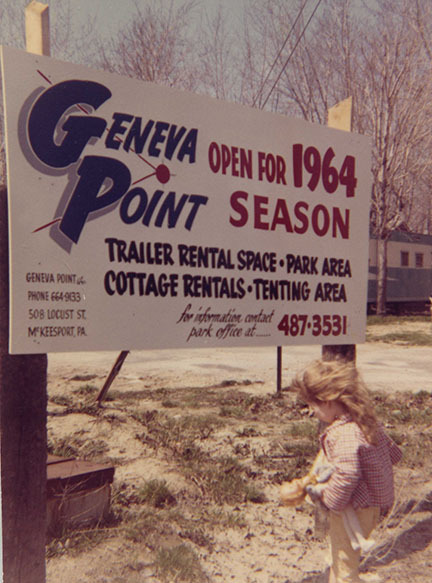 The Point was ready for business in the spring of 1964.